The company had reported a consolidated net profit of Rs 230.85 crore in the quarter ended on June 30, 2017. Reliance Power on Saturday posted about three per cent increase in its consolidated net profit at Rs 237.33 crore in the quarter ended on June 30, 2018. The company had reported a consolidated net profit of Rs 230.85 crore in the quarter ended on June 30, 2017. According to the filing, total income of the company declined to Rs 2,370.55 crore in the first quarter of this fiscal from Rs 2,752.32 crore a year ago. 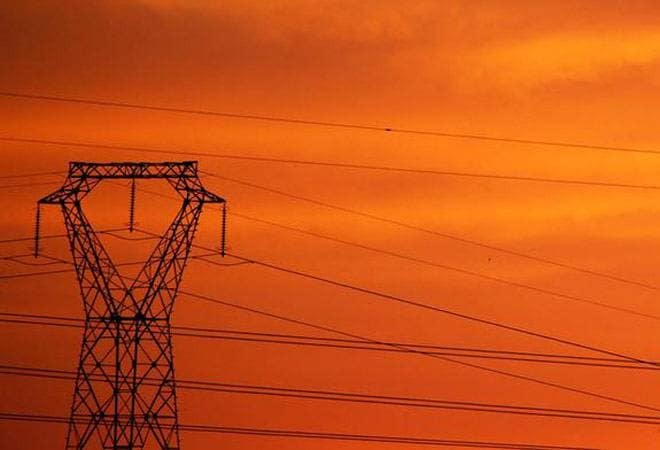 The company said that its 3,960 MW Sasan ultra mega power project (UMPP) in Madhya Pradesh operated at PLF (plant load factor or capacity utilisation) of 98.2 per cent, the highest ever quarterly station PLF achieved since commercial operation date (COD). It also said that Sasan project's PLF continues to be the highest among all 1,000 MW plus thermal plants in the country for two consecutive quarters. Its 1,200 MW Rosa power plant in Uttar Pradesh operated at PLF of 63 per cent while the 600 MW Butibori power plant in Maharashtra operated at PLF of 45 per cent. The 40 MW Dhursar Solar PV plant in Rajasthan is operated at PLF of 21 per cent, whereas the 45 MW Wind capacity in Vashpet, Maharashtra, is operated at PLF of 18 per cent. The 100 MW concentrated solar power (CSP) project in Dhursar, Rajasthan, generated 31 million units, it added.